As believers we all have opportunities to be witnesses, and, based on Matthew 28:18-20 and Acts 1:8, everywhere we go and everyone we meet can lead to an opportunity for us to live on mission with God by sharing our faith. Being obedient is the key. This is the focus of the Explore the Bible study: Obedient. I have included a unique way for you to explore the application of our text. As you study the life of Philip the evangelist from Acts 8:26-40, I suggest you enlist a "witness" to read the parallel story I have provided. 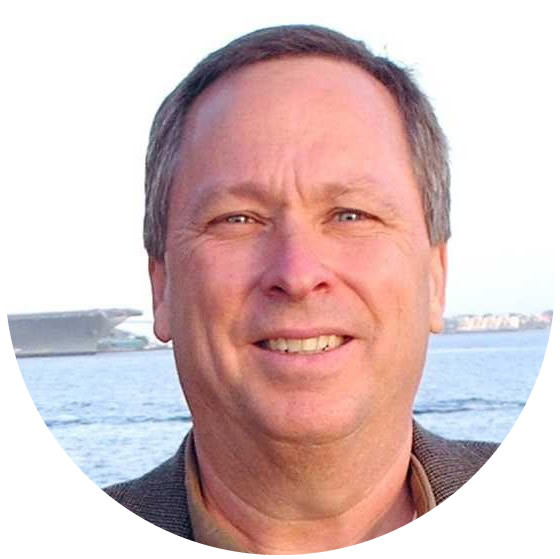 The story is an actual account of a witnessing opportunity. The "witness" storyline is provided at the end of this post. You can lead your group to discover through this approach how to respond to the opportunities God has given them to have the most important conversation they could ever have with someone. Option Two – Paper: List on a sheet of paper the places you go on a daily or weekly basis. Places might include work, your favorite coffee shop, grocery store, dining spot, retail store or places you go with your family such as a soccer field or baseball field. Share with others in the group once you compile your list. I want to introduce you to Guy and Melissa. They had not been married long and lived in an apartment in Panama City, Florida. They were searching for God but did not know how to start a relationship with Him until one day someone was willing to talk with them. Now Guy and Melissa are walking with God because God orchestrated my life to intersect with theirs so that they could start a new relationship with God. 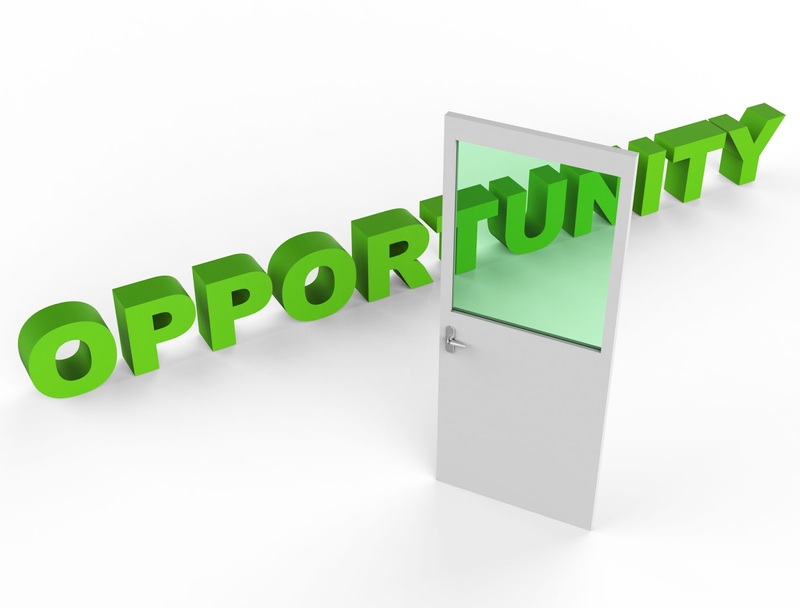 We all have opportunities to witness to people. There are people who are just like Guy and Melissa who are searching for God. Throughout our study you will hear about my encounter with Guy and Melissa. I hope that my story will provide ideas that will enable you to witness to others. A change in routine is the most difficult thing. We all get comfortable with doing things just the way we always have. Many of us set our daily goals, then move out to accomplish them and nothing gets in the way including opportunities we might have to witness. When we are this busy we don’t always listen to the Spirit’s gentle leading to share Christ with someone unless they are on our list of “to do’s” for the day. I was somewhat that way when God’s Spirit prompted me to witness to Guy and Melissa. I had been very busy doing things at church when someone asked me to contact Guy and Melissa. Between those church activities and my other obligations, I just didn’t feel as if I had time. I had a decision to make—do I visit with them, put it off, pass it off to someone else, or just forget about it altogether? When I arrived at Guy and Melissa’s apartment I found them both home and eager to talk about God. They had a lot of questions about their visit to our church. I knew by their initial response God was orchestrating a great opportunity that might lead to one or both of them responding to the gospel. I was so glad that I “got up and went” to visit with them. Once they expressed an interest in knowing more about our church they invited me into their home. Our conversation initially focused on things we had in common. I typically find common ground with individuals before I talk about spiritual things so I inquired about their interests such as family, work, and hobbies. I then inquired about their past church experiences and their experience visiting our church. It was at this point that they began to ask questions about Christ. I shared with them my testimony and asked them the following question, “In your personal opinion, what do you understand it takes for a person to have a personal relationship with Jesus Christ?” They were unsure. I then asked permission to share with them the gospel. After Guy and Melissa gave me permission to share the gospel with them, I shared with them that forgiveness was available to all because Christ died to pay for our sins and offer us forgiveness. I emphasized that forgiveness was not automatic because we needed to turn from our sin and toward God and that, if we would turn, He would forgive us of our sins and we would have the promise of an eternal relationship with Him. At this point I asked both of them if they wanted to receive Christ. They did, so I helped them talk with God and express to Him what they had just expressed to me. After we prayed we celebrated what God had done and I asked them to write down the passage, Romans 10:13, “For everyone who calls on the name of the Lord will be saved.” I explained to them that they called upon the Lord so they can be assured that they are saved. This did not end our visit. We began to talk about what it meant to be baptized and what it meant to belong to a local church as well. I also scheduled a time to follow-up with them so we could talk further about growing in Christ. Selfless service can only be expressed through one who is filled with the Spirit, possesses a good reputation, and exhibits wisdom. This criterion levels the playing field, which enables any who are willing to serve, to come and serve side-by-side with other passionate believers no matter their job, intellectual, or social status! This is the focus of this week's Explore the Bible study: Selfless. LOOK UP: Getting focused on the text. What is the relationship between the first column and the second column? Which of these would you consider service jobs? Are any of these jobs greater than the others? What advantages does one gain by having a service-oriented job? Which of these job holders would find it difficult to serve selflessly? He became a self-made billionaire (he was listed as #75 on Forbes list of U.S. richest people) through hard work and innovation. At the time of his death, Cathy’s estimated net worth was $6.3 billion. Chick-fil-A became well-known for their counter-cultural policy of closing their stores on Sundays. Cathy has explained his policy by saying, "Our decision to close on Sunday was our way of honoring God and directing our attention to things more important than our business. If it took seven days to make a living with a restaurant, then we needed to be in some other line of work. Through the years, I have never wavered from that position." In 1982, Truett founded WinShape, a nonprofit organization and charitable foundation that has one simple goal: “to strengthen families and bring people closer to God and each other.” Each ministry within the WinShape Foundation is committed to “equipping Christ-centered servant leaders who live life on purpose; with purpose; from children to college students, families, couples, business leaders and others in need around the world.” As part of Cathy's WinShape Homes program, 13 foster care homes are operated by the WinShape Foundation to provide long-term care for foster children within a positive family environment. WinShape Homes has provided a safe and secure home to more than 450 children in which they could grow physically, spiritually and emotionally. He was a longtime Sunday School teacher at First Baptist Church Jonesboro, Georgia for more than 50 years. He taught middle school boys. LOOK IN: Unpacking the text. What similar challenges does the church face today? Were the apostles trying to avoid responsibility by offering this solution? When we see an issue that needs to be addressed, do we blame the pastoral team? Do we expect to be a part of the solution when we offer our complaints to church leaders? How might the increasing involvement of the Twelve in the care ministry for widows have potentially led the church away from focusing on the spread of the gospel? What would be wrong with choosing servants based on these situations? They couldn’t have found anyone willing or that didn’t meet the criteria so they chose any warm body they could find. They chose people based on family connections, money, or other considerations unrelated to spirituality. They had chosen someone with hopes that they might grow into the criteria outlined for the position? (The idea of giving church members responsibility in hopes of making them more faithful to the church is unbiblical and dangerous.) They chose based on the person politicking for the position. What might have happened to the mission of the church if they had chosen servants based on these situations? Activity: Use the following to discuss how God used three of the seven servants beyond the role of taking care of widows. Discuss the message this communicates related to serving. Mentioned first and noted for his reputation as a man full of faith and the Holy Spirit. See Acts 6:8-15 and Acts 7:54-60. Did Stephen stop sharing the gospel because he now had a new job in the church? Stephen not only led in meeting physical needs; he also burned with a passion to reach others for Christ and soon became known as a proclaimer of the gospel. He did not let the fear of ridicule, failure, or persecution prevent him from sharing his faith. The work of the Holy Spirit in Stephen’s life was evident to those around him. Stephen’s defense of the gospel cost him his life. He became the first martyr in the early church. Regardless of what other responsibilities we have as members of the church, we are called to do the work of evangelism. We often find it safer and easier to focus on the internal needs of the local church. We must never leave the work of missions and evangelism to a few. All are called to witness in the power of the Holy Spirit. Does your service in the church keep you from sharing the gospel outside of the church? If so, what do you need to adjust in your life? We will learn next week how God used Philip to spread the gospel beyond Jerusalem and Judea to Samaria and beyond. He should not be confused with Philip the Apostle. We see here a description of Philip, the selfless servant, 20 years after being chosen as one of the seven, still serving selflessly. God was unfolding His plan through selfless servants like Philip! What can we learn from Philip’s selfless service? Described as a proselyte from Antioch. This would indicate that he was a Gentile who followed the Mosaic Law until he accepted Christ as His Savior! His mention at this early stage prepares us for the shift toward Gentile missions later in Acts 11. He is another unlikely servant, yet God chose him! What were the results of the church stopping and organizing how they were going to minister and preach the Word to others? What does this communicate about the importance of everyone serving? LOOK OUT: Responding to the text. Do you believe the success of our church to fulfill the mission of sharing the gospel depends on your obedience to serve? This week, evaluate the ways you are serving God. Consider your motivation. Are you serving selflessly and through the power of the Holy Spirit? Prayerfully consider other ministry opportunities for which you may be uniquely gifted. Talk to a leader or pastor regarding your desire to serve. Old Faithful in Yellowstone National Park was named by the Washburn expedition of 1870. Since 2000 the park rangers have been able to predict its faithfulness with a 90% accuracy within +/- 10 minutes. 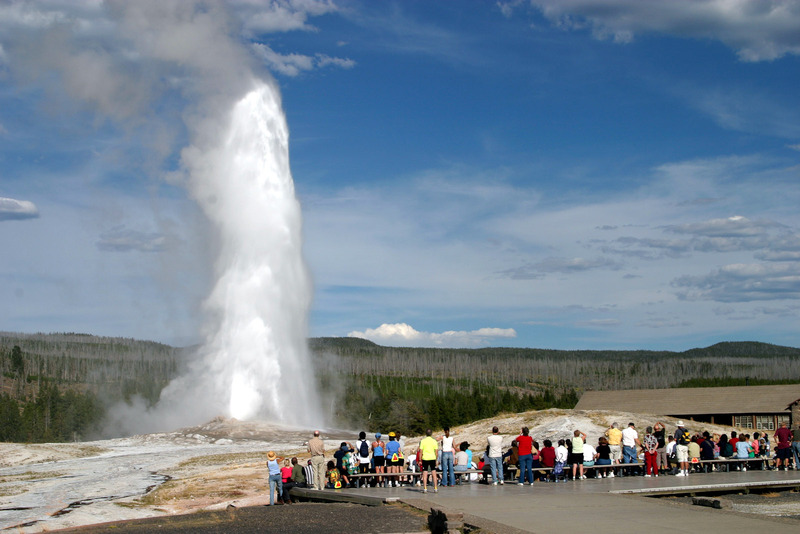 The faithfulness of Old Faithful has attracted visitors for an untold number of years. This kind of faithfulness to the mission given to us in Acts 1:8 to be witnesses, should be exhibited by believers regardless of the circumstances we might face. We learn more about this kind of faithfulness as we continue to study the witness of Peter and the apostles in this week's Explore the Bible study: Faithful. Direct (As adults are arriving): Call out a number or mark a number on their line graph that indicates to what extent they expect God to be faithful to them. Discuss: What number did you put? Why? Ask: How important is faithfulness today in our society? 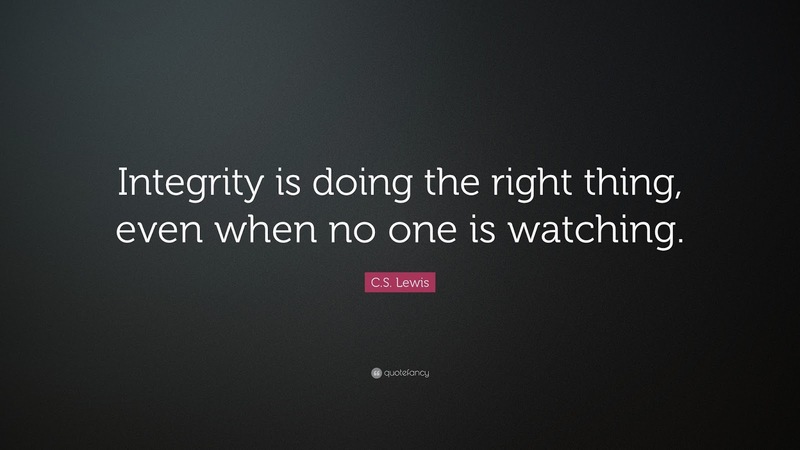 Do we expect others to be more faithful than we are? If you were one of the apostles, how would you have responded to the Sanhedrin’s accusations? Would you have defended, admitted, or folded under the pressure? Based on the soldier’s cautions when arresting the apostles and the accusations from the Sanhedrin, what were they concerned about? Reflect: Are you more likely to be civilly disobedient for moral issues over sharing your faith? Would you ever disobey civil authorities in order to share your faith? What does this communicate about your priorities as a believer? About your desire to be faithful to our mission of sharing Christ in a lost world? Reflect: If you had been Peter or one of the apostles, would you have been this direct if you were standing before the Sanhedrin? Why or why not? Do you think the Holy Spirit wasn’t working since the response was anger? Was God continuing to be faithful even though the response wasn’t as great as it was previously? What can we learn from the response of the Sanhedrin regarding sharing our faith ? Discuss: Do you think God’s Spirit was working through Gamaliel? Do you think God was demonstrating His faithfulness even in the midst of this difficult time? The message of the gospel could not be stopped by external circumstances. These early believers remained faithful because of their growing relationship with Christ and the empowering of the Holy Spirit. Reflect: Consider the last time that you were concerned about expressing your faith in Christ. Did you respond as the apostles did in Acts 5:29, “We must obey God rather than men,” or did you back down due to external pressures? Activity: At the beginning of the session we discussed how much people expect God to be faithful to them. We often get angry with or doubt God when we feel as if He isn’t being “faithful” to us. The reality is, He is always faithful. Review the line graph you created at the beginning of the session. Place a mark on the scale that indicates how faithful you are in sharing the gospel with others. Consider whether your response is one that is pleasing or disappointing to God. Consider whether you hold God to a higher standard of faithfulness than you demonstrate toward Him. Our past study of Acts revealed how the early church responded to the work of the Holy Spirit in their lives. God worked powerfully through them as they shared the gospel. They also experienced unity and fellowship; they worshiped together; they were hungry to learn God’s Word; and they gave freely to help others in need. You would think that all of this would indicate that the church was just going to become a perfect utopia. But, since the church is made up of people who are imperfect, we know this is not the case. They faced challenges from those whose integrity was derailed as they chose to sin and rebel against God. 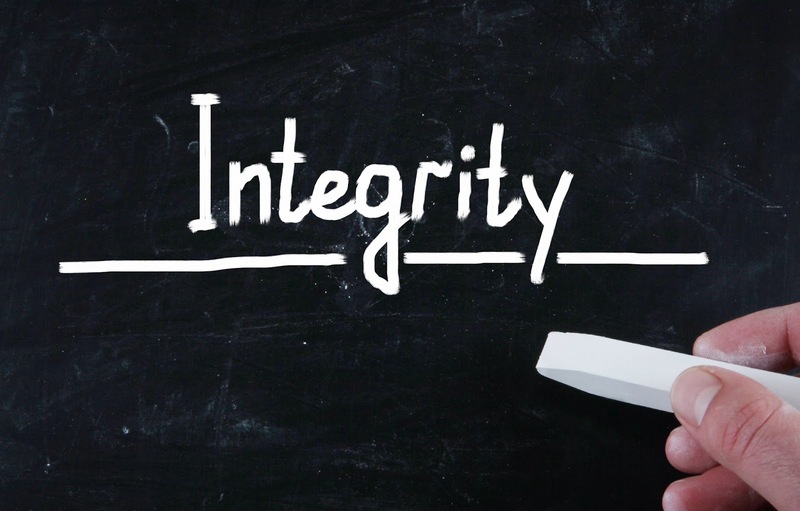 The Explore the Bible Study: Integrity will focus on this issue as we look at Acts 4:36-37 and Acts 5:1-11. Would you rejoice, or be embarrassed, critical, jealous, or encouraged if someone sold something and gave all the money to the church? Would you question a person’s motive for giving such a gift publicly? Was it wrong that Barnabas's gift was given publicly? How could giving something publicly encourage others to give? How did Ananias’s and Sapphira’s actions compare with Barnabas’s? How can you keep your motives for giving focused on Christ and the church rather than on yourself? If you had given such a large amount and you were summoned to come before Peter, what might you expect was going to happen? Was it anyone’s business how much he should give? What was wrong with Ananias's giving? Why was it considered evil? Was Ananias killed just because he held a portion back or was there something else wrong with his gift? Do you believe that Peter was too confrontational? Was it wrong for Peter to ask such a question since, after all, they did give a significant amount? Do you think God’s punishment by death was too harsh? Why or why not? Do you ever consider that when you lie or overlook sin you are not only lying to man but to God? Based on this passage, how serious does God take this? 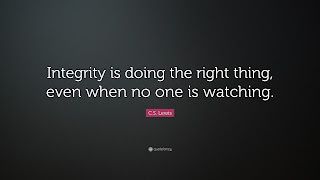 Do you ever consider how a lack of integrity might affect the church? When you observe the fall of a believer, does it prompt you to examine your life and make sure you are walking with God or does it cause you to question God’s actions?